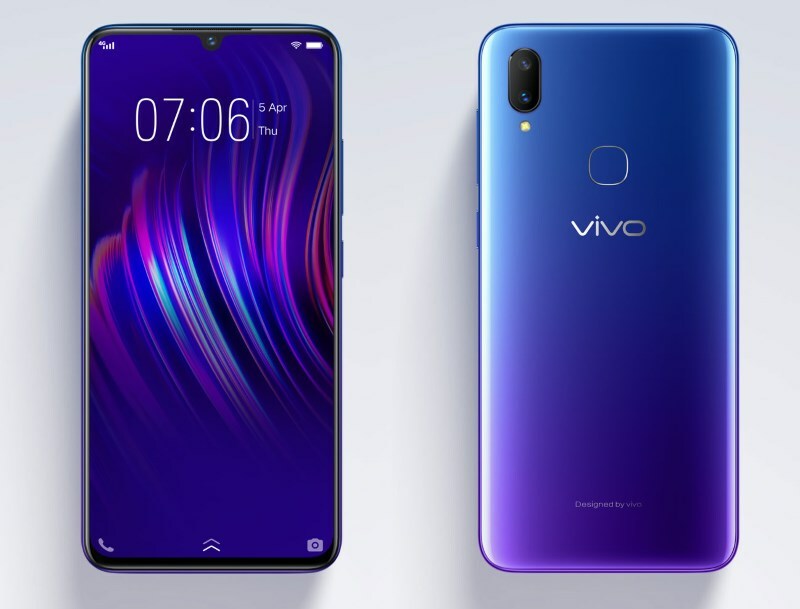 Ahead of their official launch tomorrow afternoon, Vivo Malaysia has recently begun to accept pre-orders for the new V11 and V11i smartphones. 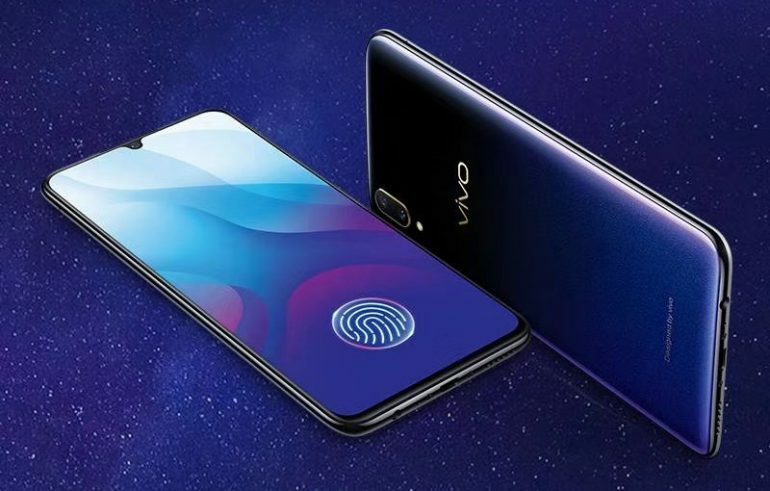 Just like its recent flagship device, the Nex, one of the major features on Vivo V11 is its in-display fingerprint scanner. However, the new phone doesn’t come with a motorized pop-up selfie camera though. Instead, Vivo has implemented the V11’s 25MP selfie camera into a teardrop-shaped notch which helped the company achieve 91.27% screen-to-body ratio on the phone’s 6.41-inch Super AMOLED Full HD display. The new phone is also equipped with Qualcomm Snapdragon 660 processor, 6GB of RAM, and 128GB internal storage alongside dual rear camera that features 12MP and 5MP sensors. Completing the phone’s general specifications is a 3400mAh battery. Even though the V11i might look like a carbon copy of V11 especially since it features the same 25MP selfie camera, teardrop-shaped notch, and 128GB internal storage, there still plenty of differences that set both phones apart. For one, the V11i is equipped with a slightly smaller display at 6.3-inch although it still offers Full HD resolution. Powered by MediaTek Helio P60 processor, Vivo utilizes a combination of 16MP and 5MP sensors for the phone’s dual rear camera. Other than that, the V11i also comes with a smaller amount of RAM than the V11 at 4GB as well as a 3315mAh battery. 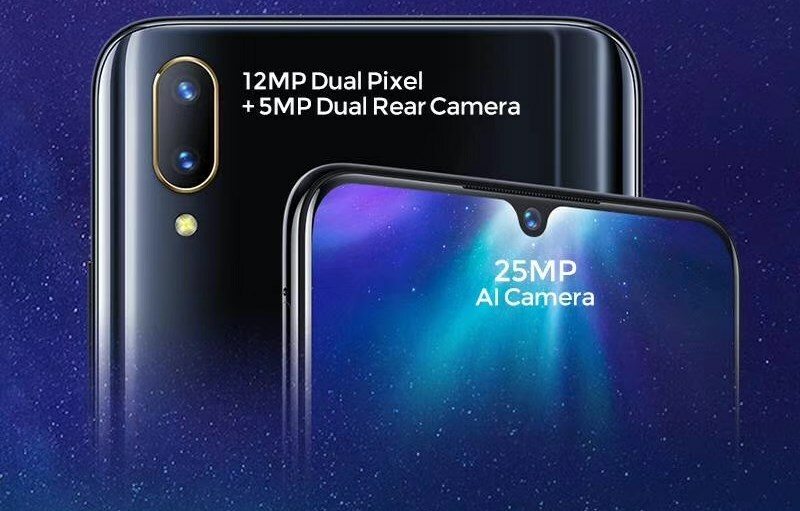 Available for pre-order immediately through Vivo’s LazMall Store, the V11i can be obtained for RM 1299 while the higher-end V11 goes for RM 1699. In terms of shipment date, the V11 will be made available on 15 September before followed by V11i that will be rolled out from 21 September onwards according to their respective LazMall listings.